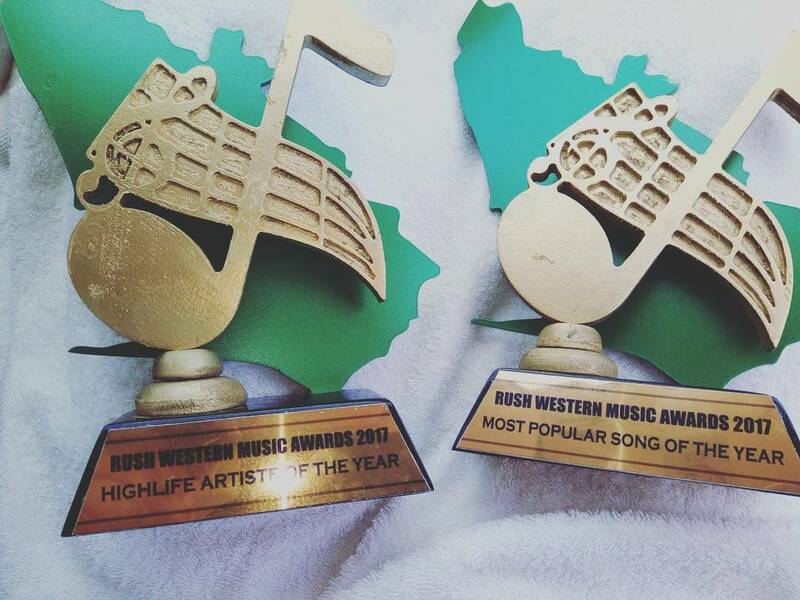 Popular Highlife artiste Nero X won two awards at the Rush Western Music Awards 2017, which took place on Saturday 29 April at the Atlantic Hotel in Takoradi,Ghana. 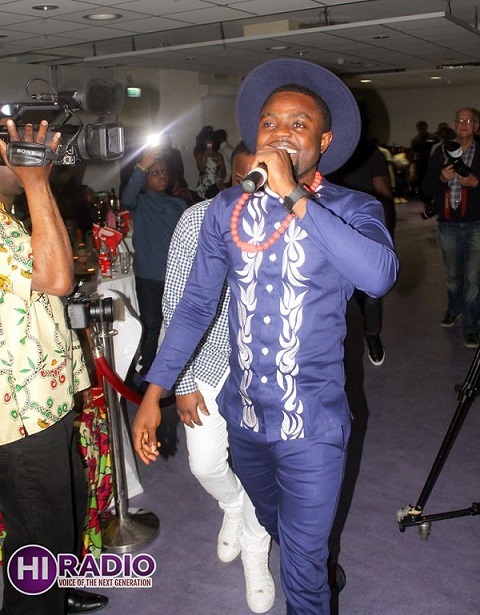 He won ‘Most Popular Song Of The Year – Nero X (Osey)’ and ‘Highlife Artiste of the Year’. Congrats once again! His latest single ‘Assom Ruff’ has been making waves! A number of his fans have made videos of themselves dancing to the inspirational song! Click here to download the song.